I hope everyone enjoyed their long weekend. I spent mine with family including our newest member: a beautiful 5 month old English Bulldog baby girl, named Bonnie. She’s a little ball of fire with an attitude that is larger than life. She has brought joy and energy to our household. As dog owners know, walking becomes a regular part of life with a canine companion. In our family, an hour long evening walk in the park is our regular routine. 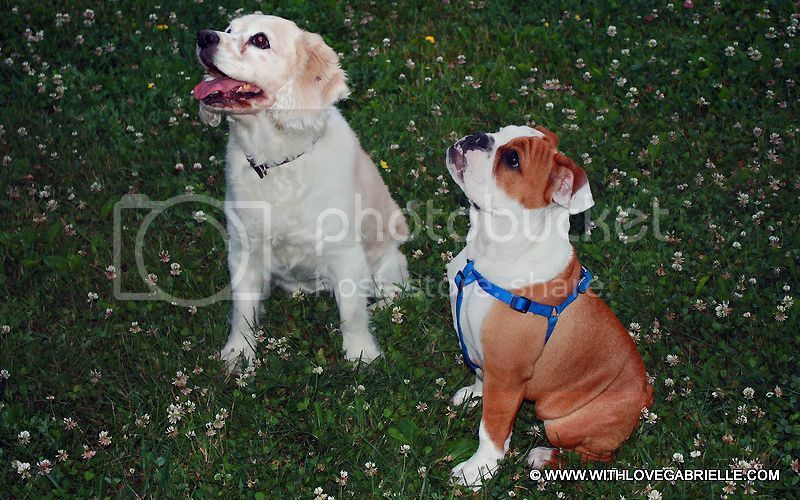 Having an 11 year old Cocker Spaniel and 5 month old English Bulldog is a challenge but never the less it is always fun. Today’s outfit was a comfortable look that transitioned from an evening in the park to a coffee run with the girlies. Animal prints used to intimidate me, but this year I have broadened my wardrobe with a leopard pullover, leopard scarf and now a new Wilfred Silk Marais trousers. I find animal prints to be charming in light, pastel colors. With the extensive options these days, there is a print for every personality. I never thought that I would find myself in an animal print but here I am coveting all things leopard. Do you wear animal prints? If so, what is your favorite way to wear them?